Things are happening in the mall! 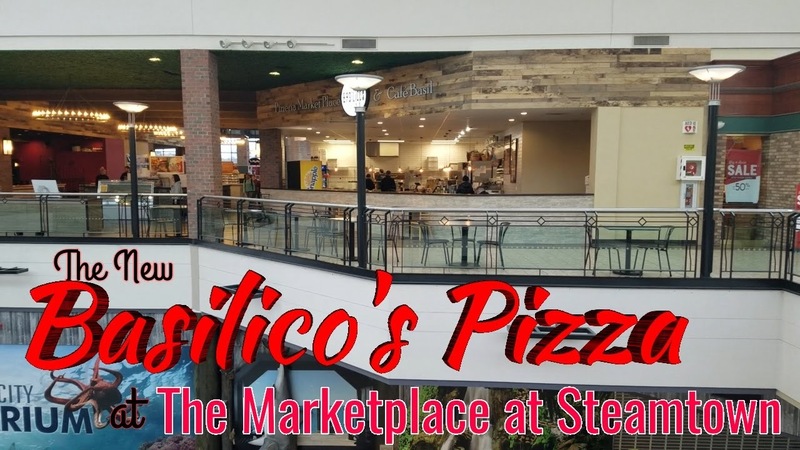 I had heard about one of my favorite pizzerias opening up a location in the Marketplace at Steamtown for sometime and had stopped in a few times in the last few months to see the progress under construction. 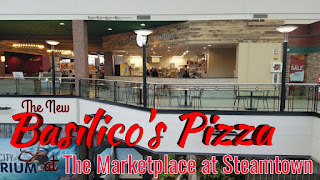 Now that it is open, I made it a point to visit and and capture a full video tour and grab a classic New York Style Pizza slice to review. 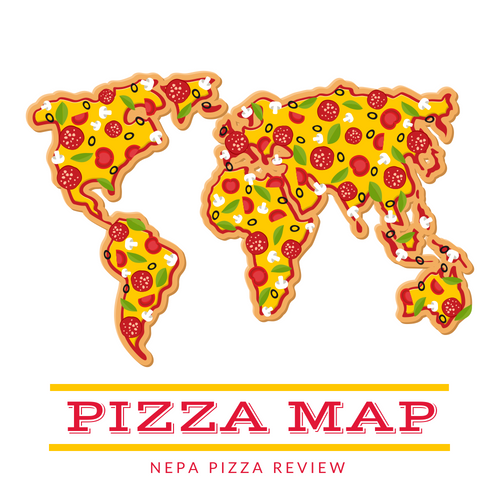 Since their pizza offerings are largely the same as the Dickson City location, you can read my other review here, but check out the video below for an in-depth look at the restaurant and my review of the NY slice!